Oxford & Cambridge Boat Race Trial VIIIs images now on line. Duncan’s 10-week Cannizaro House solo exhibition hailed as a critical and commercial success. 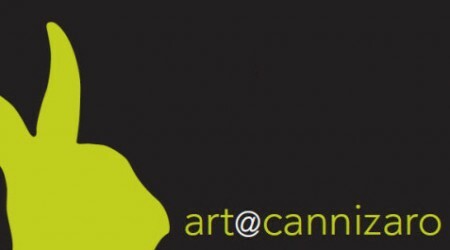 Cannizaro House Hotel’s Summer Art Exhibition to exclusively feature Duncan Grove’s photography. Duncan featured on two covers and in a double-page lead article in Time & Leisure magazine. 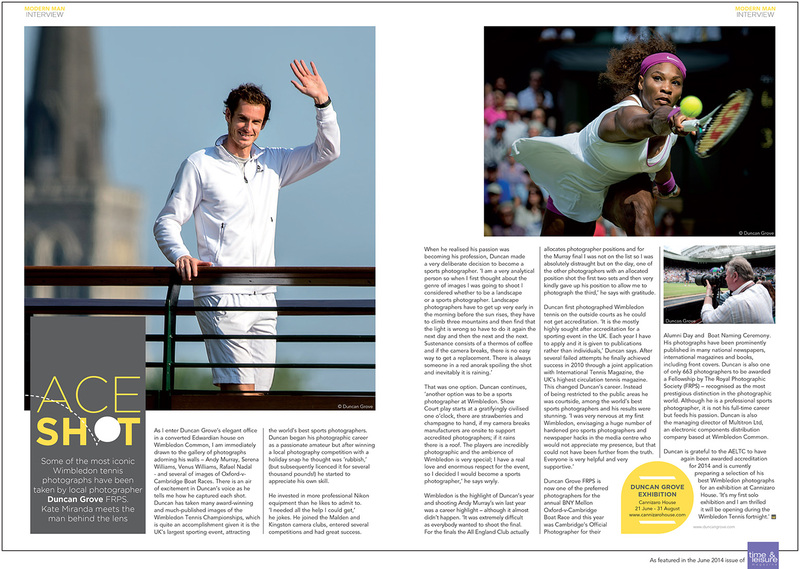 Duncan will again be an accredited photographer at the Wimbledon Championships 2014.